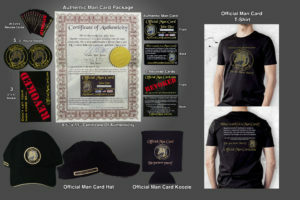 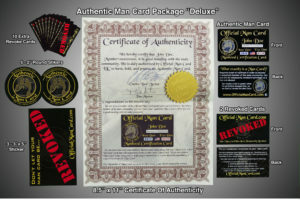 So you’ve got Authentic Man Card – Now what? 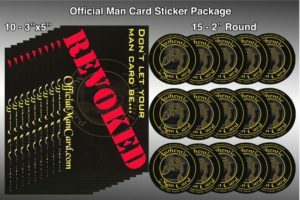 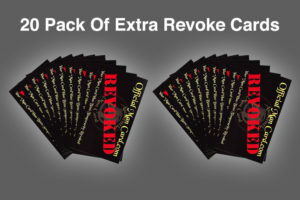 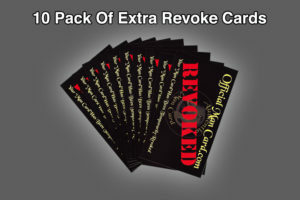 Well, you could arm yourself with 20 Extra Revoked Cards, just in case your buddies get out of line. Better yet, you could get your son, brother, father or anyone else that is deserving of an Authentic Man Card. 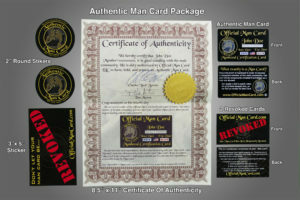 Its guaranteed to be the most unique gift they’ve ever gotten.